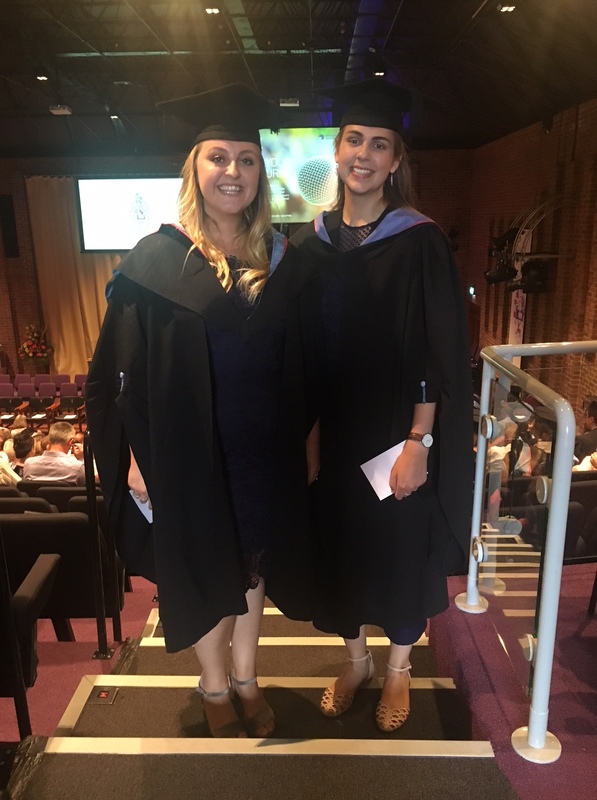 Many congratulations to all students graduating this July 2018, but a special mention to our wonderful two interns Sabine Russell and Emma Atkins who graduated yesterday (19 June), at Turner Sims. We wish you every success for your futures and know that you’ll go on to do great things! I thoroughly enjoyed my time as a Programme and Marketing Intern at Turner Sims. This role has provided me with valuable experience and an insight into the workings of a concert hall. Due to the role being split into two main sections, I had the opportunity to learn about different aspects of the organisation. One task that I had to complete was creating programmes for the classical concerts, this is a task that I enjoyed due to it being quite an independent role in which I would contact managers and design the programmes how I wanted to. During this section of the internship I learnt how to use photoshop which is a software package that I am now able to use in the workplace. In the future I hope to have a career in music marketing, and so the marketing side of this internship was very informative. Regular tasks included updating press releases, updating media contacts and keeping reference of any newspaper reviews. I have learnt that there are lots of different sides to marketing, not only does it involve creative tasks and the use of social media, there are also aspects of analysis using sites such as google analytics. In addition to my Music degree, this internship has taught me more about the business side of the music industry, and so I hope to continue to work in a similar role in the future.